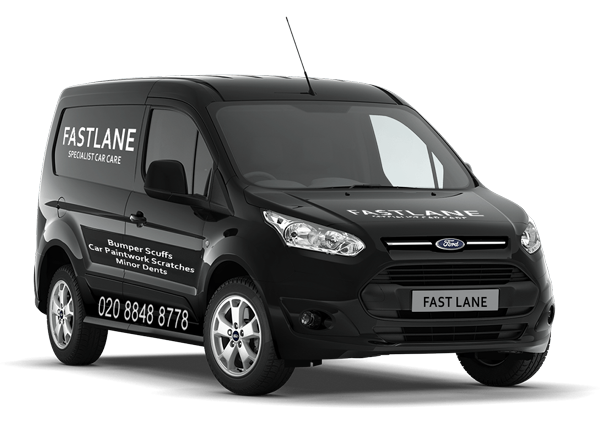 Fast Lane provides a highly skilled and comprehensive Alloy wheel refurbishment service, restoring your alloy wheels back to original manufacturers standard. 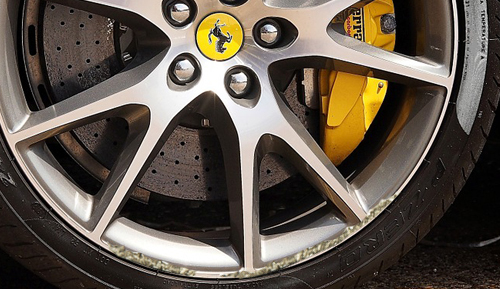 By keeping your Alloy Wheels in pristine condition, you will help to maintain the look and residual value of your vehicle. Not only do we repair and refurbish your Alloys, we can perform a perfect colour change to seamlessly match any colour of your choice. Aside from the everyday bumper scuffs we also repair major damage and can replace components or the entire bumper if necessary.